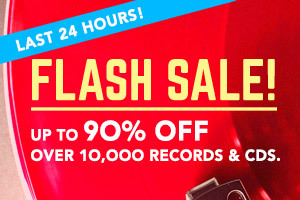 Lines open in 10 hrs 39 mins. 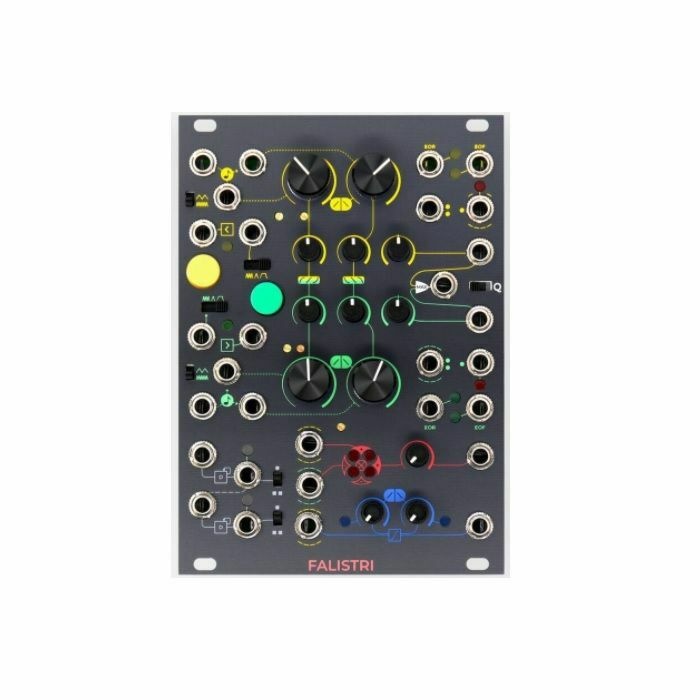 The FALISTRI is a fully analogue multipurpose movement manager designed to generate and edit voltages to easily accomplish any patch. The module can be divided in two big parts: in the upper two thirds of the panel take place two specular function generators, while the lower third is composed by a dual cascaded frequency divider, a linear slew limiter and a four-quadrant multiplier.